Wall barriers – The first step in eliminating water infiltration is by installing a physical barrier for the walls. An installed plastic membrane or a painted-on impermeable coating can be used to waterproof a basement. This strategy also requires that exterior water be channeled away from the home through a series of drains. Similarly, directing the water collected by a home’s gutter system and feeding it directly into the sewer system can help to prevent water infiltration. Perimeter drains – While protecting the walls of your basement from water infiltration is important, water also can seep up through the floor of a basement. Perimeter or “French” drains can significantly reduce the amount of water that makes it into the living space by channeling it into a basin where it can be pumped into the main sewage system. 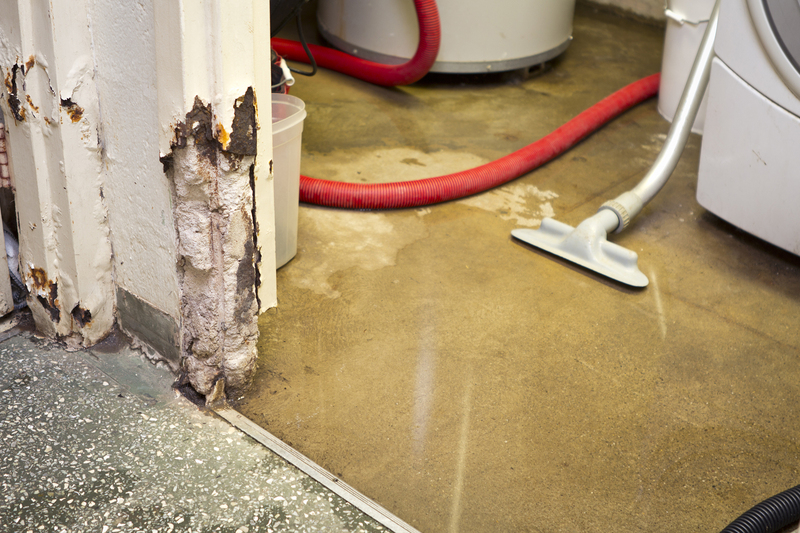 Sump pump – Excess water eventually will accrue in even the most waterproofed basement. It is imperative to install a basin where the water can be channeled and then pumped into the sewer system before it ruins the living areas of the basement. Installing an effective and affordable basement waterproofing system takes a fair degree of expertise and experience to accomplish properly for a reasonable price. For more information on waterproofing a basement in a cost-effective manner, please contact Premier Wall Anchor & Waterproofing at PremWallAnchor.com or 800-573-7170.